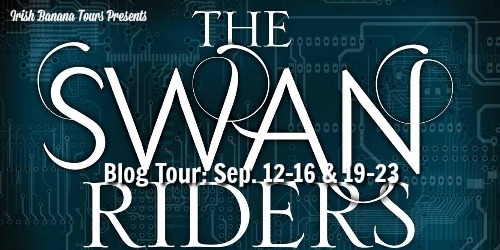 I’m today’s stop on the Swan Riders Blog Tour with Irish Banana Blog Tours. Yay! 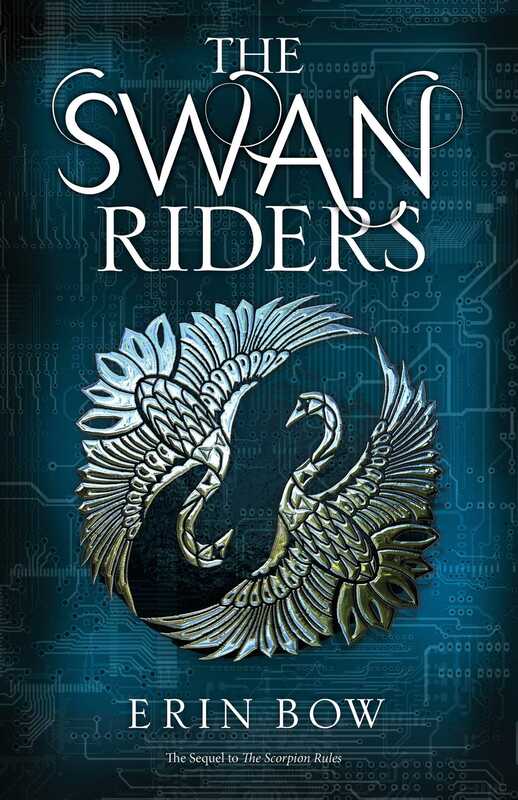 Check out my review of The Swan Riders, learn about author Erin Bow and stick around for the giveaway information so you can enter to win one of three copies of the book! Most of Greta’s memories are from her time spent at the Precepture as a Child of Peace. 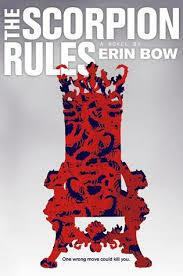 Though she’s the crown princess of the Pan-Polar kingdom, she and other child royals live together in the secluded school. If their countries declare war on one another, their lives will be forfeit. 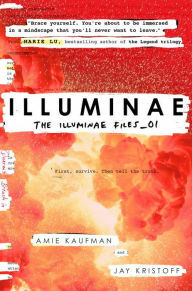 For Greta, whose homeland stands on the brink of war, reaching adulthood seems an impossibility.